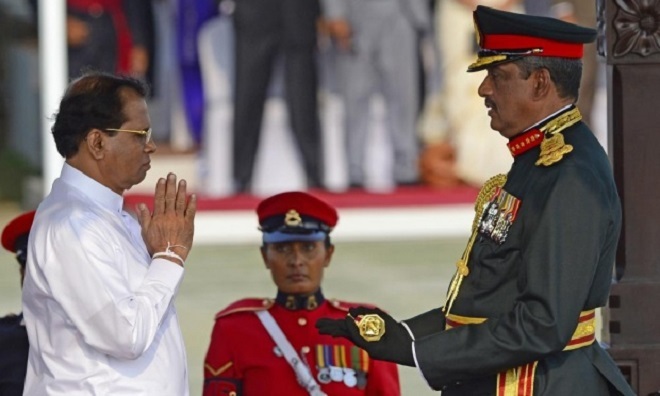 The UNP has come up with the idea that the party would get the support of President Maithripala Sirisena to increase the cabinet. In recent days, the President has stated that he does not agree to increase the members of the Cabinet. 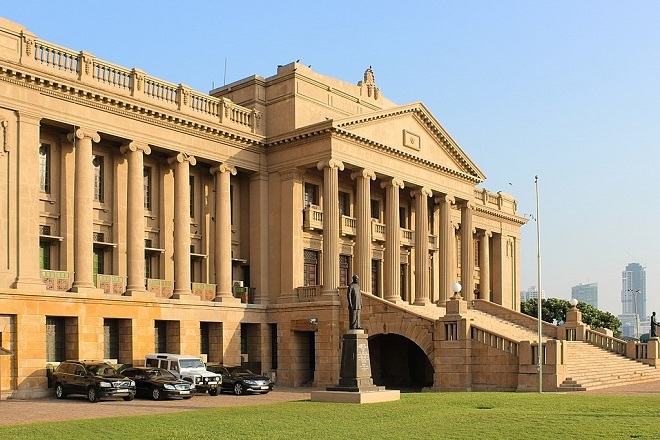 Under the circumstances, the UNP threatened that they would defeat the Presidential Expenditure Provisions. 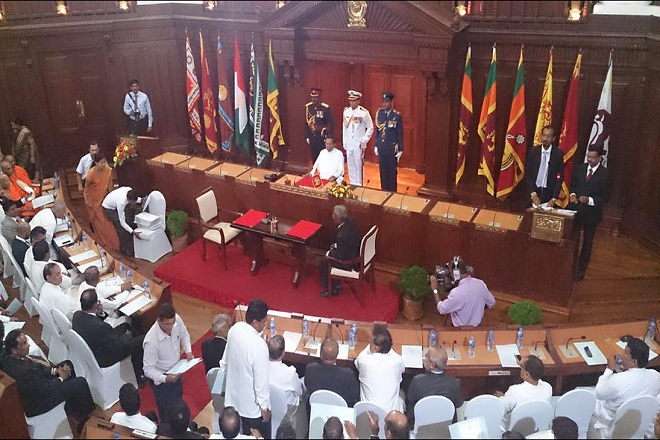 But the presidential allocation was not defeated, UNP leadership seems to be cooperating with the President. Therefore, the parties’ convening which supports the government held on the 19th of this month, said that there is a possibility to increase the cabinet up to 30. If there are no national governments in terms of the 19th amendment, the number of ministerial posts should be less than 30. The national government is to point out the party with the highest number of parliamentary seats in parliament. 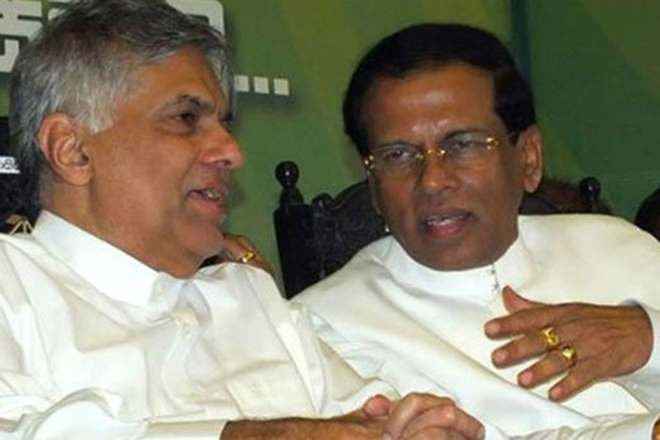 However, It is possible that the parties that have been associated with the UNP have become a national government. Because of the parties that have worked with UNP, it can be said as a national government. Fonseka to the Courts Fighting for a Ministerial Post ! 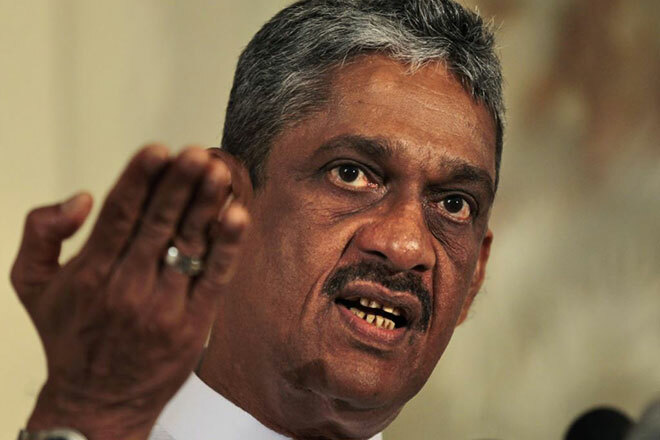 Fonseka Thrown Out, Denying Ministerial Posts Only a Gimmick ! Proposal to Offer 5 More Portfolios For the Expected Crossovers ! More Ministers Given Oath at Presidential Secretariat! 29 Cabinet Ministers Appointed !